Here are some of the best phones at a budget to enjoy HD voice calls and faster download speeds. 4G VoLTE – Voice over LTE – intends to enable HD quality voice calls by routing them over LTE network. That said, several factors come into play whenever you want to experience the crystal clear voice calls as advertised. That’s why it is necessary to buy a smartphone that supports VoLTE and higher LTE throughput to enable better voice call quality. The budget range phones that are VoLTE-enabled still struggle to delivery better audio quality. Hence, we have compiled a list of smartphones that support 4G VoLTE for the Band 3 (1800Mhz), and Band 40 (2300MHz) in India. These hand-picked phones cost under Rs 20,000 and promise faster throughput over LTE networks. Xiaomi’s Mi A2 is part of the Android One project, and delivers a pure Android experience. The phone supports dual-SIM wherein you can use two nano-SIMs in dual standby mode. The Mi A2 supports LTE-Advanced (LTE-A) Cat12, which promises theoretical throughput speeds of 600Mbps (download). 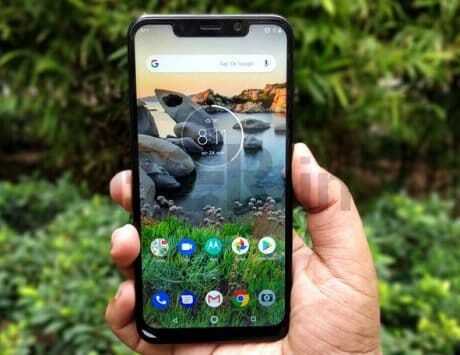 The Motorola One Power is another Android One phone with a planned update to Android 9.0 Pie. The One Power is splash resistant, and packs a 6.2-inch tall display with a Full HD+ resolution supporting 18.7:9 aspect ratio. Even this phone supports LTE-A for better quality calls. Mobile gamers would undoubtedly appreciate the GPU Turbo that lets them focus on gaming, and cancel out other distractions. However, the network connectivity is equally vital for playing multiplayer games like PUBG or Fornite. Thankfully, the Honor Play supports LTA-A Cat16, which promises theoretical throughput of 1024Mbps. The Vivo V9 Pro suits those who want to enjoy edge-to-edge bezels, a notch, and dual cameras — all at an affordable price. With the LTE-A Cate12 support for 600Mbps throughput, this phone packs competitive hardware and design. 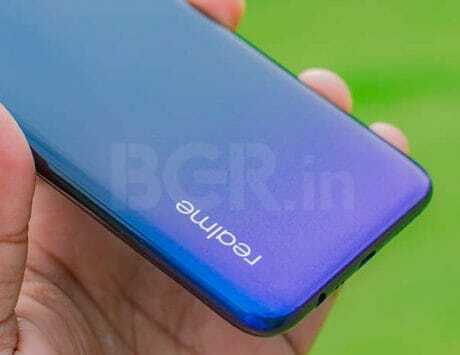 Sporting a sleek glass body design, that too at a budget is a feat in itself. The dual-tone finish at the back and the metal frame the sides make an exciting proposition. 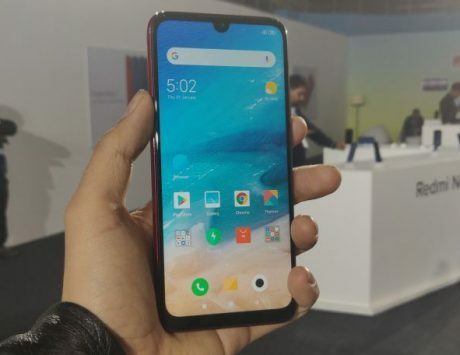 To top that, the phone’s massive 6.5-inch FHD+ screen with a notch at the top is perfect to enjoy multimedia content. Thankfully, Honor 8X supports LTE-A Cat12 for 600Mbps throughput promise. 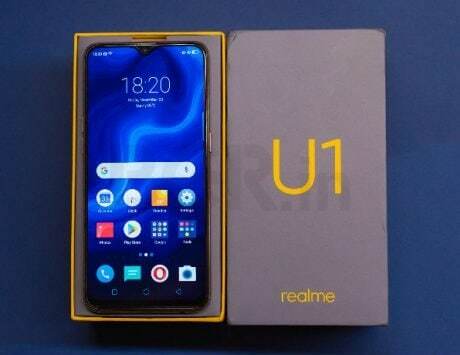 Recently announced Realme 2 Pro has a waterdrop notch, and bezel-less front fascia. The phone has an odd 19.5:99 aspect ratio and comes with up to 8GB of RAM. You can download or stream videos over the 4G LTE network thanks to the LTE-A+ Cat6 support. If you want an all-rounder phone at an affordable price, then the Asus Zenfone Max Pro M1 is the perfect contender. The phone supports dual-SIM, and is capable of decent download speeds with the LTE Cat4 support. Other than that, the 5,000mAh battery could easily make the phone run for two days. Nokia’s phone with dual cameras and dual LED flash capable of recording 4K video sounds impressive on paper. 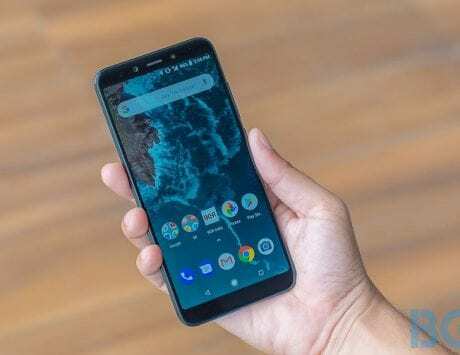 Nokia 6.1 Plus is set to receive Android 9.0 Pie update soon. You can experience a nearly pure Android experience with decent data speeds since the phone supports Cat4 LTE that promises up to 150Mbps throughput. The Galaxy J8 is ideal for the Samsung brand loyalists who love the Super AMOLED display. The phone packs Snapdragon 450 chipset, and falls behind the competition purely in the head-to-head specs comparison. So if you don’t mind that part, then Galaxy J8 promises decent 4G LTE support. Xiaomi’s Poco F1 too supports LTE-A, and promises same speeds a the Honor Play. Though it costs a bit more than our selected upper limit, the Poco F1 is one of the best flagship-grade smartphones at an affordable price point. It packs Snapdragon 845 chipset, up to 8GB RAM, and runs Xiaomi’s new custom UI based on Android 8.1 Oreo. Disclaimer: The clear voice calling over 4G VoLTE is equally dependent on the quality of service provided by the telecom operator in your area. We recommend you survey the 4G VoLTE experience before you buy a phone.